GoTreeQuotes Demands proof of qualifications, insurance and experience of all contractors we recommend. Tree Access adheres to the above Australian arbor standards. “Professional”, “reliable”, “knowledgeable” and “excellent value for money”. 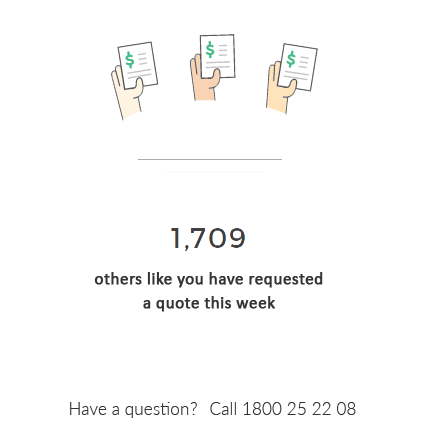 These are the words that most often come up in our customer reviews. We have worked hard to build our reputation in the industry, and we will work even harder to maintain it. The perfect outcome for us is a happy customer. We strive to communicate well, deliver on our commitments, go above and beyond the expectations we set, and leave our customer’s property in better shape than we find it in. What is Tree Access’s Business Goals over the next 5 years? To provide industry leading service, safety and value. And to lead the way in educating our customers and the wider community about tree safety and effective tree care. We love the difference we make in keeping people safe, keeping trees healthy and making our communities beautiful. Great service and left the property clean and neat. Very happy with the result, well done! Will highly recommend to others. Annettep535. From start to finish, Dale was incredibly helpful and professional. The work was completed as quoted and I would have no hesitations in recommending. 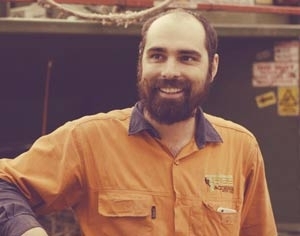 Stephen L.
In this industry reputation is everything and Tree Access really does set the standard in Melbourne for their professionalism, reliability and value for money. 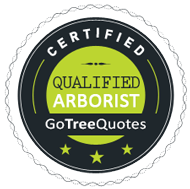 Tree Access had been servicing quote requests from customers through GoTreeQuotes for close to 2 years now, and we continue to get nothing but praise from their happy customers. They constantly over-deliver on each and every job and they are one of the first arborists we recommend in East Melbourne.